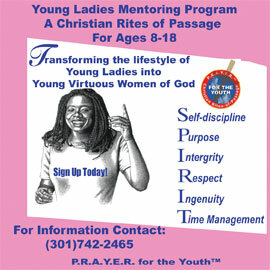 P.R.A.Y.E.R.™ For The Youth, Inc.
Empower and teaches girls and young women 8 to 18 years old. To encourage them to stay a virgin and walk down the aisle in covenant and not to be rolled down the aisle in a coffin. 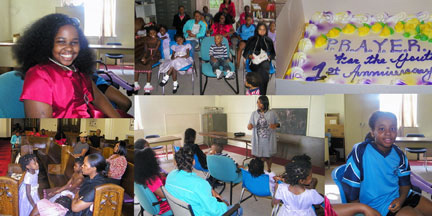 To provide strong support and group counseling sessions, resources, retreats, and workshops in the community. 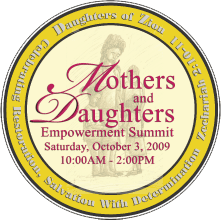 To educate,demonstrate, and motivate girls by building their self confidence dealing with self-esteem issues within. P.R.A.Y.E.R. 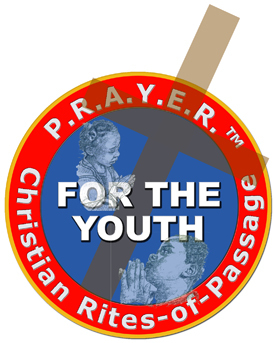 For The Youth, Inc.